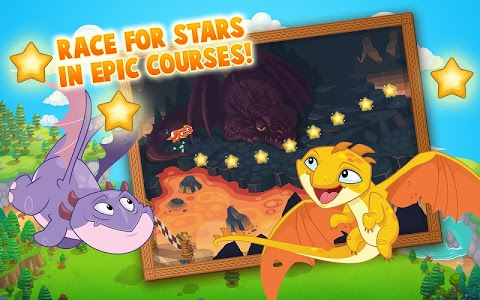 What would you rather do with the lovable dragon you just hatched: soar through the skies collecting stars or feed it vegetables? 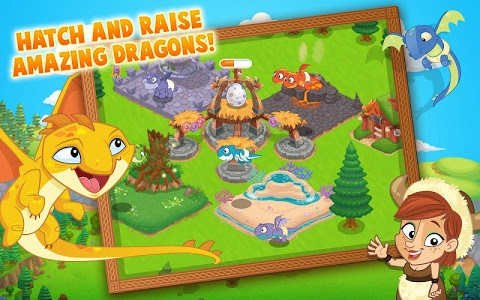 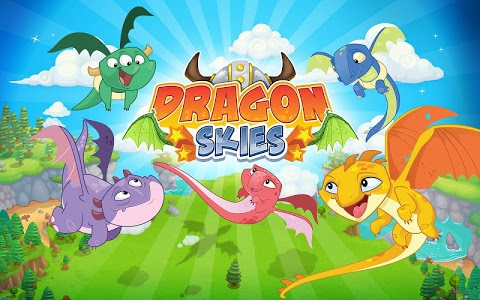 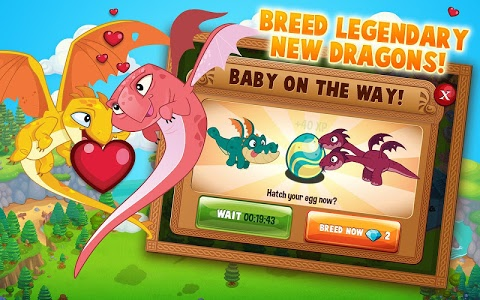 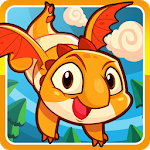 Dragon Skies is free to download and play, however, items and in-game currency can be purchased for real money. You may control in-app purchases made within this app using the password settings explained in the Google Play help center. 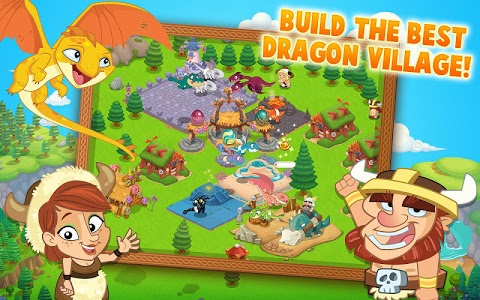 Also, the game requires a screen with a minimum of 480x800 resolution.